json_decode( ) Decodes a JSON string. 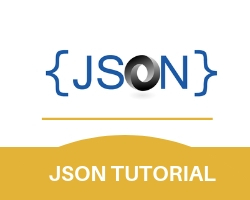 json_last_error( ) Returns the last error occurred. In PHP, json_encode( ) function is used to encode JSON into PHP. In other words we can say that json_encode( ) function convert PHP variables into JSON String. In PHP json_decode( ) function is used to decode JSON into PHP. In other words we can say that json_decode( ) function convert JSON string into PHP variables.